Do You Primo Do? 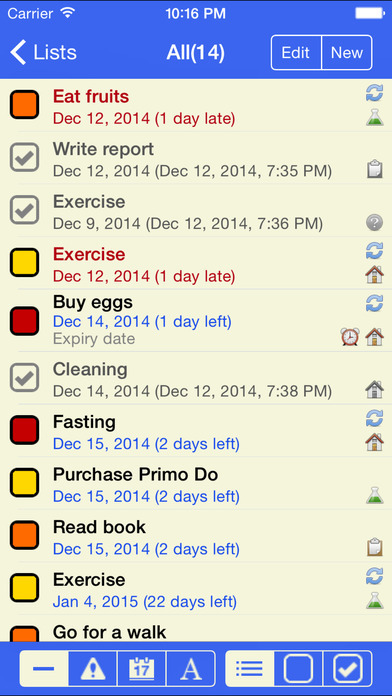 Organize your home, student and work life with Primo Do, the Premium Task Manager and To Do List! 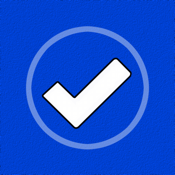 This powerful app offers you basic and advanced options to help you stay on top of your busy schedule. Life can get pretty hectic sometimes, with lots of demands on your time. Thankfully, you have Primo Do! Everything in Primo Do is specifically designed to make life as easy as possible for you. You’ll be so organized, you won’t believe it. Maybe you’ll even find some spare time for yourself. * 20 different color themes, audio reminders, passcode protection, retina-display ready and more! Bring order to the chaos in your life. Download Primo Do now.